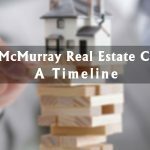 Can Canada Cope With Current Housing Unaffordability Levels? 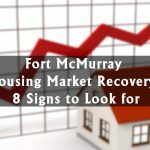 With Canadians borrowing more and more, even in the face of higher interest rates, the national housing market has become increasingly unaffordable. While this has stoked fears of a crash, a look at the bigger picture shows that this scenario isn’t very likely based on historical precedents. 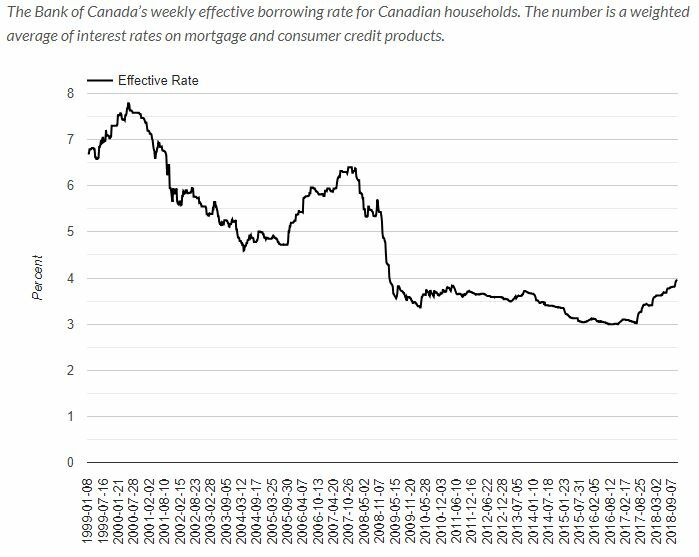 The all-time lows contributed to the rise in borrowing that so many Canadians are taking part in. Still, this isn’t unprecedented. The following graph shows that we’re still a ways off from all-time highs. 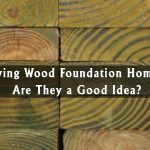 You may recall that changes to mortgage stress tests were put in place earlier this year for this exact reason: to deter weak buyers. This ensures that only people who can realistically make payments will qualify. 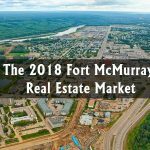 Incidentally, the most affordable city in the study came out to be Fort Mcmurray, which is in the midst of a balanced market. A link to the full infographic can be found here.